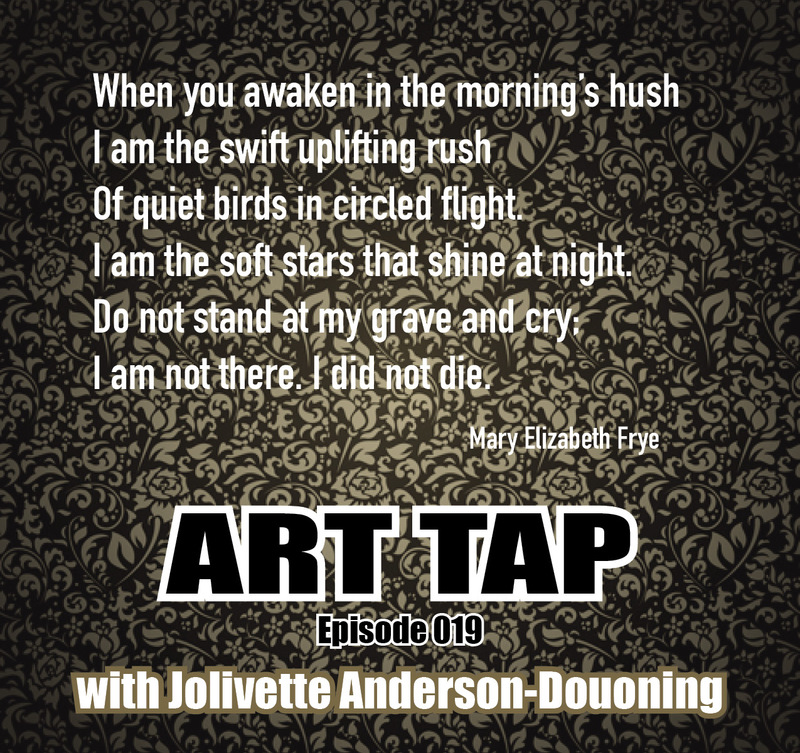 Episode 019 features an interview with Jolivette Anderson-Douoning, “The Poet Warrior.” Jolivette is a performer, educator, and activist from the Deep South. She is author of the book Past Lives, Still Living: Traveling the Pathways to Freedom, and At the End of a Rope, In Mississippi (a CD) and other recordings. She is currently a Graduate Student in American Studies at Purdue University. Jolivette talks about her work understanding her family’s history in Shreveport, Louisiana and its relationship to the greater narrative of black history in post-Jim Crow America, or the “Black Cultural Continuum” as she refers to it, and in turn to American History at large. 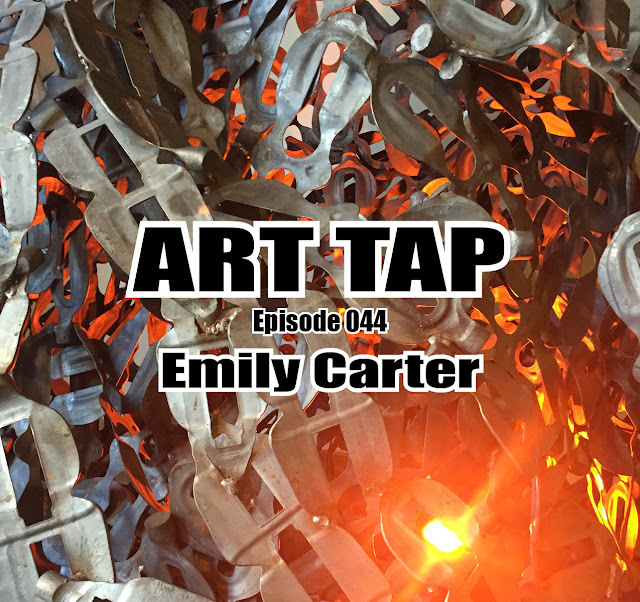 And we discuss her experience as a theatre artist and her upcoming turn as director of Civic Theatre of Greater Lafayette’s production of Disney’s The Lion King Jr.